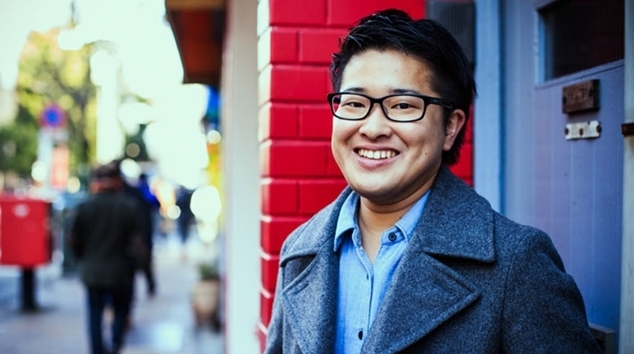 Tomoya Hasoda has become the first trans man elected to public office in Japan, landing a seat of the Iruma City Council. Hasoda follows in the footsteps of Kamikawa Aya, the first trans woman elected in Japan back in 2003. The medical science graduate hopes that at just 25 years of age he can meet the expectations of his constituents. “Until recently, people have acted as if sexual and gender minorities do not exist,” he said. Hasoda says he hopes to use his time as councillor to fight for the elderly, the disabled and the LGBTI community. “It is now time to build a foundation for the people who need to move forward. Some walls can not be overcome by one person. We have to work together, and help each other out,” he said.